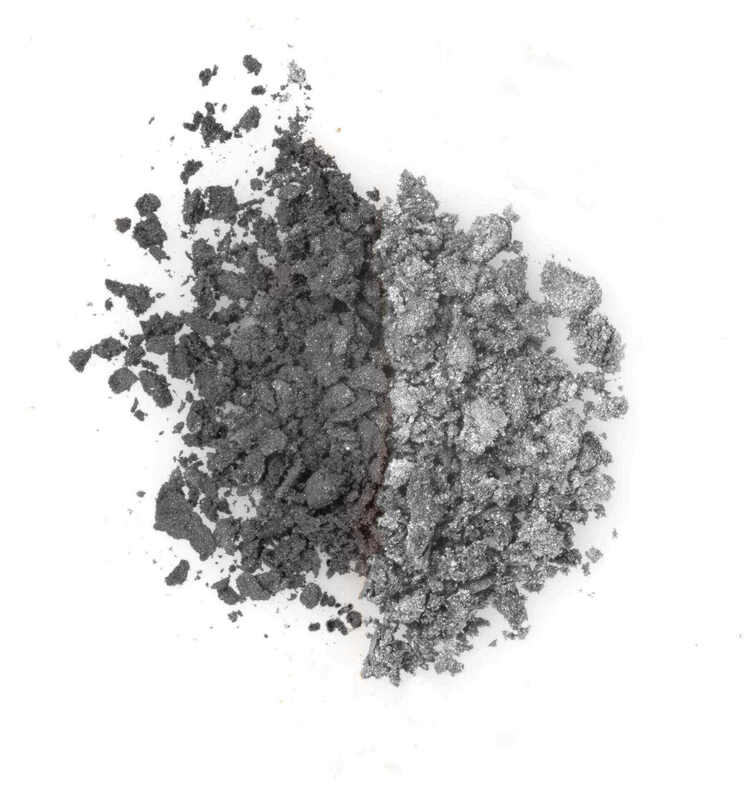 Get the best natural colour for smokey eyes, pressed for convenience in 2 creative shades: dark navy matte and silver grey shimmer. 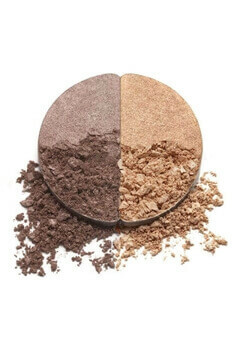 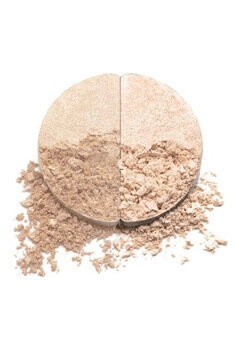 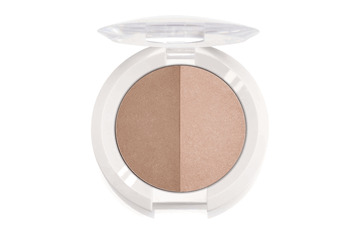 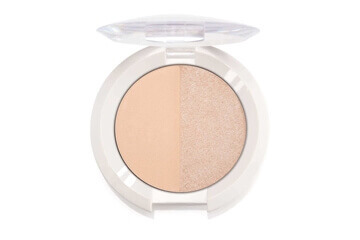 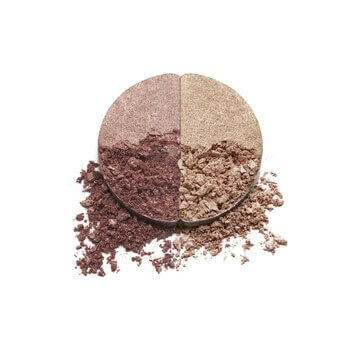 Mineral ingredients without the mess of loose powder. 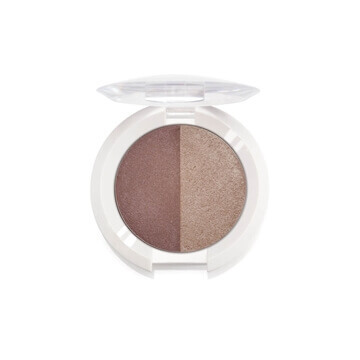 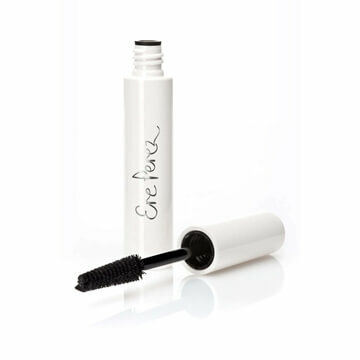 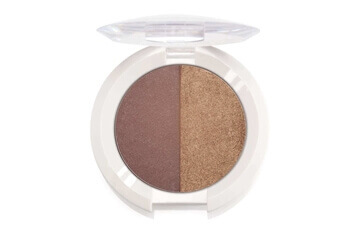 Made with natural chamomile for sensitive eyes, these stunning party colours really last. 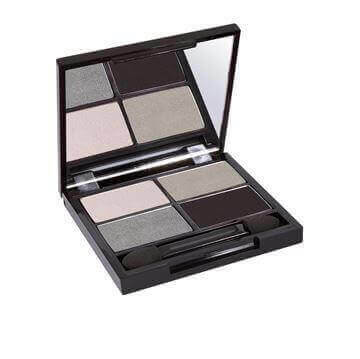 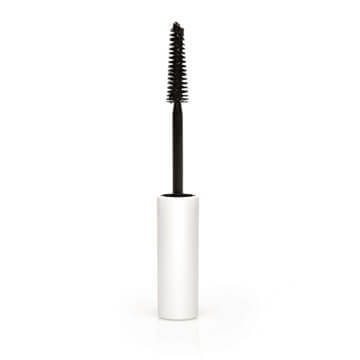 Apply with a eyeshadow brush to create smouldering eyes for a glamorous evening look.